Are you building a new boat in an authentic, classical style or perhaps breathing new life into an old vessel? 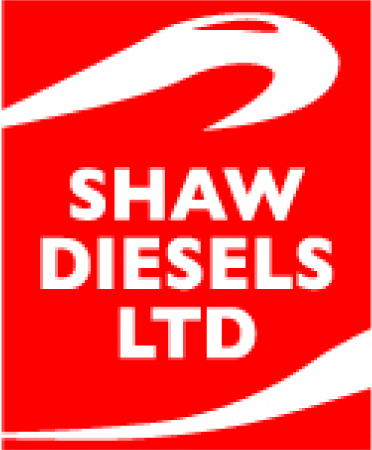 You’d be hard pushed to find a company more dedicated to Gardner engines than Shaw Diesels. Speak with one of our team and you’ll quickly recognise the huge respect we have for these classical engines that power work boats, pleasure craft and fishing vessels around the world. Based on Auckland’s North Shore, Shaw Diesels is close to all major Auckland marinas and airports making it easy for you to visit our modern workshop with its state-of-the-art testing equipment and precision tooling. If your vessel is located somewhere else in the world, our highly experienced Gardner engines troubleshooters may well be able to assist you at short notice. Call us and you’ll find that it’s our rapid response combined with our focus on reliability, quality, safety and longevity that really sets us apart. You’ll also discover the deep knowledge of our people, led by our owner Dave Shaw who has rebuilt and serviced Gardner diesel engines for 30 years. Their enthusiasm for this iconic model has been evident in the many rebuilds they have worked on for vessels operating throughout New Zealand, Australia and the Pacific – so much so, that Dave has acquired extensive knowledge not just of the engines but about the vessels themselves. 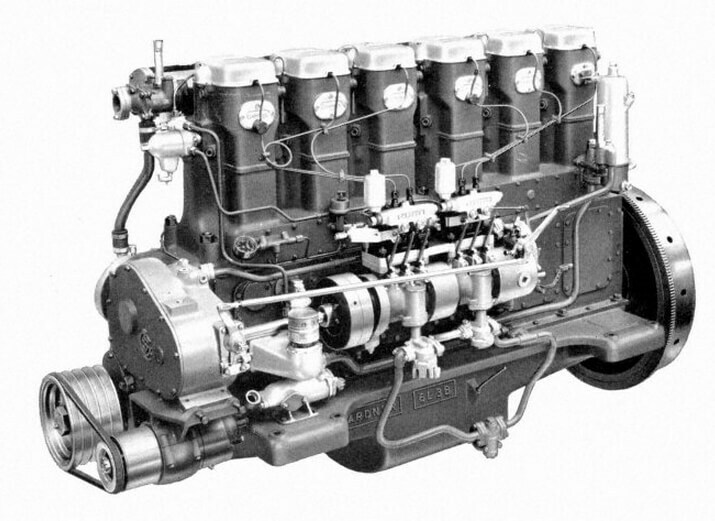 These legendary engines are regarded by many as the greatest marine engines ever to have been manufactured in the United Kingdom. They are renowned for their durability, long life and economic fuel economy, and are especially noted for slow revving. Cared for correctly, with regular servicing and maintenance, your Gardner engine – lovingly restored by Shaw Diesels – is likely to provide you with tens of thousands of exhilarating hours at sea. A rebuild – or one from stock? If you are looking for someone to rebuild your Gardner, we will dismantle it down to the crank, have it tested and machined if necessary, and rebuild it using genuine Gardner parts and, if required, top quality hoses and accessories. You’ll get your engine back looking like new. In fact, you can even ask us to give it a ‘showman’ type finish with polished chromed pipe work and extra finishing touches. Or, if you want to buy one that has already been rebuilt, call us to discuss our supply of some of the finest ‘classic’ Gardner marine engines in the world: they have been re-manufactured by hand to a very high standard in our own workshop. You’ll find technical information on some of our rebuilt engines on the following pages. Shaw Diesels also produces Gardner-powered gensets, many of which are operating throughout the Pacific islands on remote islands and resorts.